So when IS the right time to start dancing…3yrs old, 8yrs, 15yrs, 65yrs? The truth is any time you feel inspired to dance! 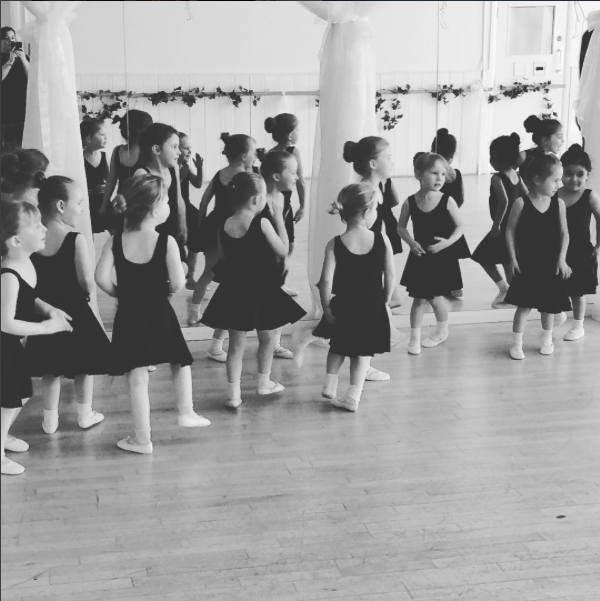 If you find the right studio that suits you it shouldn’t matter how old you are- as dance comes from a passion within. Many aspiring dancers will start their baby ballet classes, explore different dance genres, perform in a scattering of shows & then hit college years and then call it a day. Whereas some will have a lightbulb moment in their teens and then their drive, passion & commitment will launch them into a studio & with a huge amount of grit & determination find themselves having the time of their life in dance college. So why bother starting young? Your teachers are trained to guide you through at every stage of your training- so when you thought you were just having fun learning ‘Diamonds’ & ‘Good toes, Naughty toes’ you were actually learning the foundations of ballet technique. Steady progression, nurturing & re-establishing goals each term/year are a great way to ensure you are technically sound & ready to take your training professionally. Young bodies are more receptive to movement memory, can be far easier to encourage flexibility & suppleness and coach them to adopt a particular dance style – that said anyone can rediscover their inner dancer even after a long break from the studio. Who wouldn’t want to improve their health & wellbeing, muscle strength, stamina, flexibility, brain function whilst reducing the risk of all the health nasties out there? At Life & Soul Academy we have had great success with students starting afresh in their teens, but they’ve had to dig deep, park their ego at the studio door & be prepared to take a step back before leaping ahead. Some of our biggest success stories have come from those who started their dance training later than most & now have fulfilling careers in the West End & performing on Tour. It probably felt like they were wading through a giant pot of honey at the beginning but perseverance, dedication & commitment to their dance practice paid off in the end. So when do you hang up you dance shoes…. never if you can avoid it! There has been a great number of research papers in recent years about the huge health benefits of dance for all ages- yet further proof that the ‘dancer’ is within us all & the endless advantage of dancing. 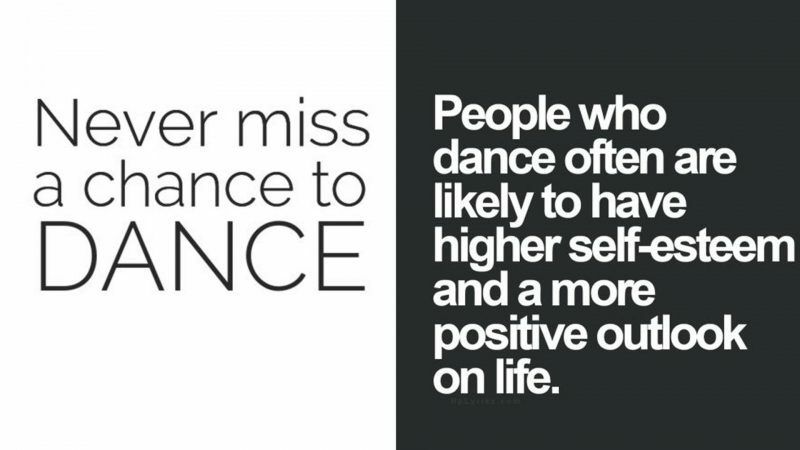 http://www.danceanddementia.co.uk/Further_Info.html has some great links which you may like to pass on. 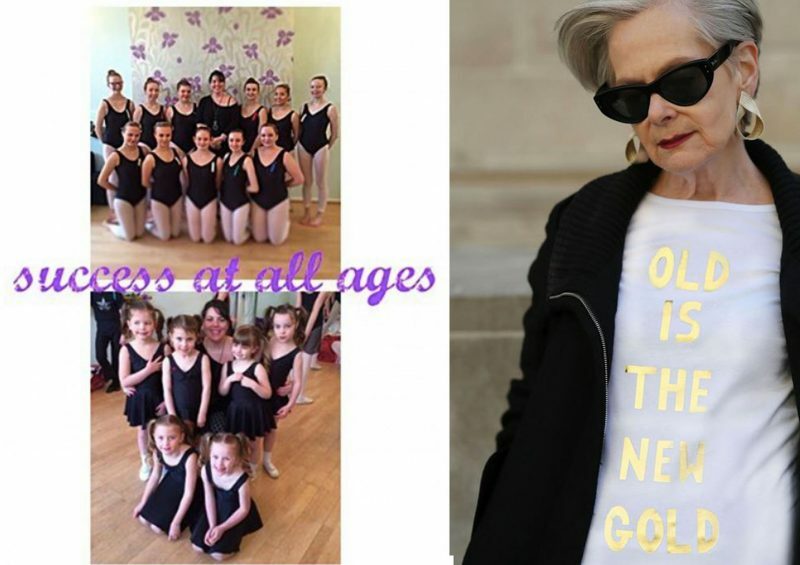 Once a dancer, always a dancer so whatever your age or physical capabilities make a positive step back into the studio & reignite your love for dance. The live stream is happening for 20 hours! So make sure you take a moment to enjoy the incredible work throughout the day… you’ll love it! 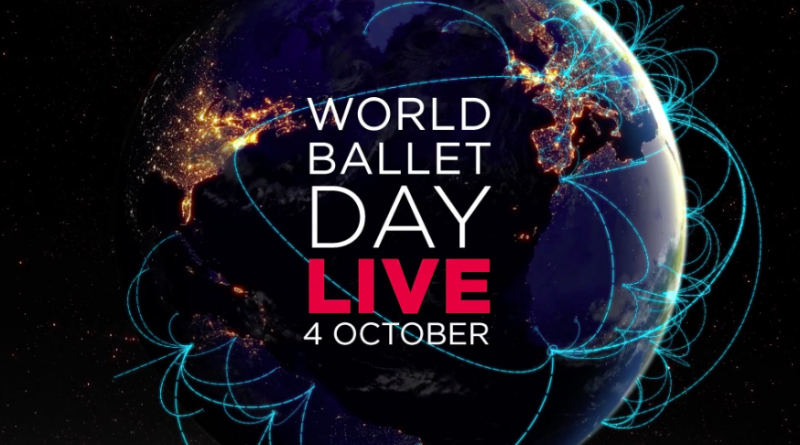 Happy Dancing darlings & enjoy World Ballet Day to get yourself inspired!